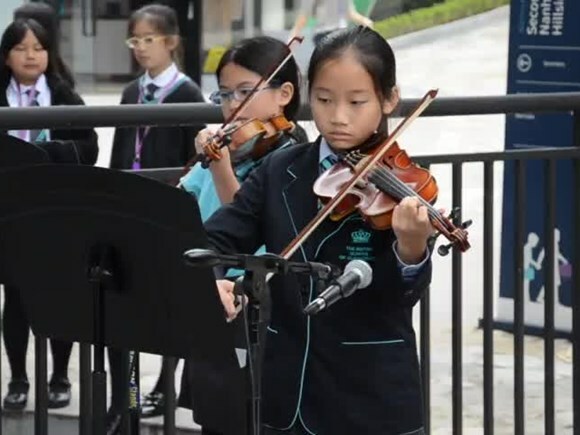 We have a lot of musical talent at BSG, and through the embedded arts curriculum created with the Juilliard School, New York, our students are embracing opportunities to perform to their peers, particularly through Buskers' Corner. 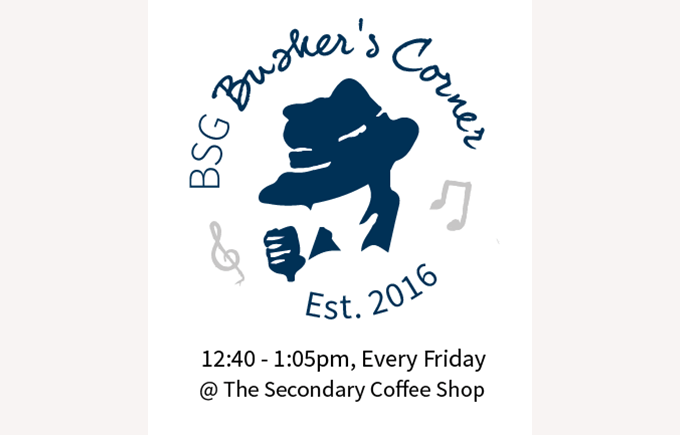 Buskers' Corner is an open platform for students to perform every Friday from 12:40-1pm. 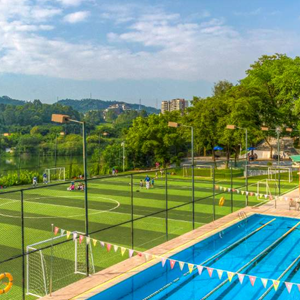 Whether it's to sing, play a piano piece or rock out in a band, the terrace becomes a lively lunchtime respite from the normal schedule and an excellent chance to showcase talent. 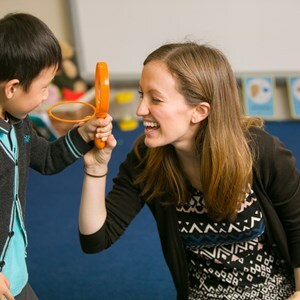 Through the Juilliard-Nord Anglia Performing Arts Programme, students are being inspired through music, drama and dance, which is seeing a notable increase in self-confidence, motivation and creativity. 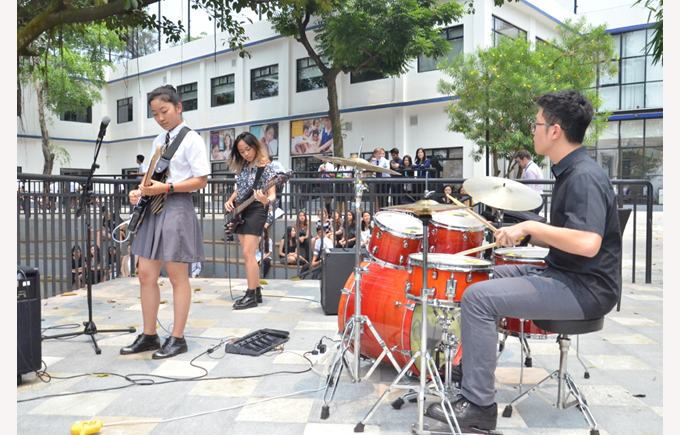 The programme has raised the profile of music in the Secondary School and Busker's Corner offers an informal forum for all kinds of musical styles — something the Juilliard curriculum encourages through experimentation and risk-taking. 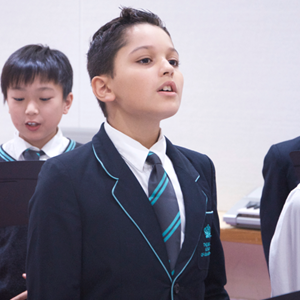 The weekly slots are now a hive of musical activity and we welcome anyone who visits the South Lake Campus on a Friday to come and enjoy the performances. 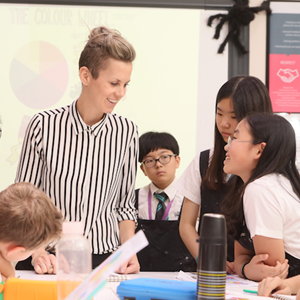 Students wishing to perform can book by emailing john.wright@bsg.org.cn.